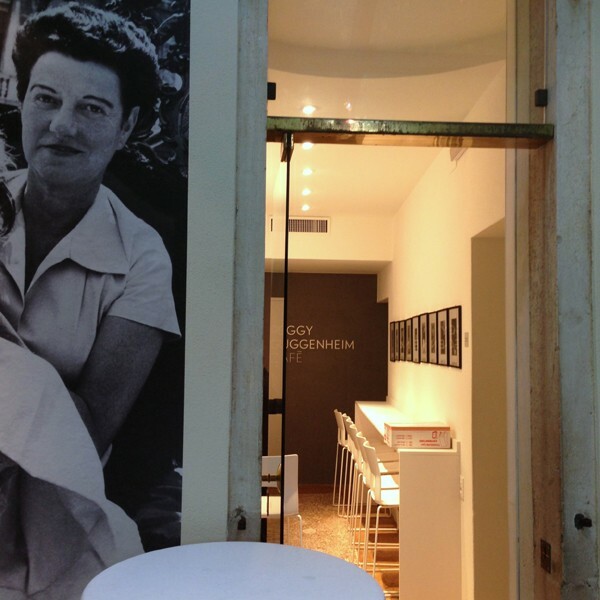 Arclinea has been the first partner of the Peggy Guggenheim Collection since 1985. In 1993 Arclinea joined the Intrapresae Collezione Guggenheim, the pioneering loyal group of Italian and international businesses that has enthusiastically backed all the Venice museum’s exhibitions, sharing a passion for art and a belief in cultural communication as a modern form of corporate communications. The collaboration with Peggy Guggenheim Collection became even more strong and concrete when Arclinea was entrusted with the realization of the museum’s internal furniture, for example in the Peggy Guggenheim Café. Collaboration between Arclinea and Eataly has been born and developed with the desire to promote and spread the notion of Made in Italy with a view to quality and according to a creative vision capable of dialoguing together with tradition and innovation, with coherence, formality and harmony. 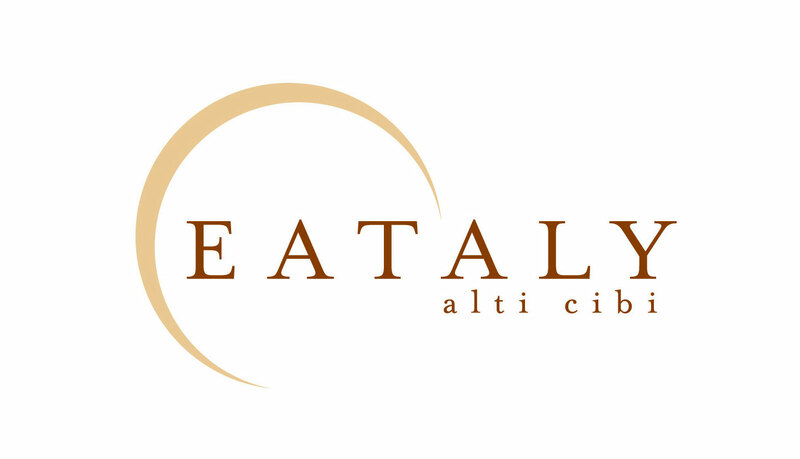 Eataly is present in important international capitals, following a fascinating ambitious expansion programme. Backed by the determination of its creator, Oscar Farinetti, who decided to believe, invest in and launch a unique idea that has become a successful concept: that of creating international stores that tell of Italian food and wine excellence. In New York, Rome, Milan, Genoa, Chicago and Istanbul, Arclinea is behind the project for the huge Cookery School classroom. “Eataly chose Arclinea because in our opinion, nobody else in the world makes beautiful, elegant, sturdy kitchens like Arclinea. We were captivated by Arclinea design”. The collaboration between Arclinea and Boscolo Etoile Academy, renowned centre of gastronomic culture, started in 2010, when the Academy’s headquarters moved to Tuscania, Viterbo. Two companies alike in their history, authenticity, values, professionalism and international character. 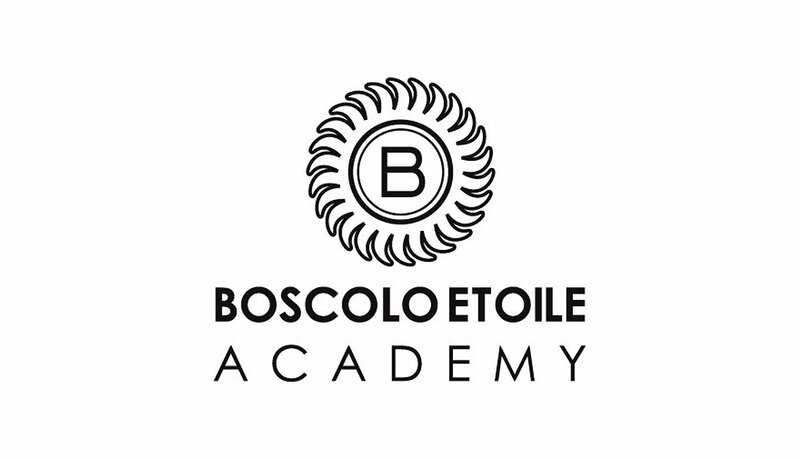 Informed choice therefore led the Boscolo Etoile Academy to entrust creation of ‘Gourmet Lab Artusi’ and ‘The Theater of Excellence’ to Arclinea. This is more than a simple commercial and marketing relationship: it is understanding of visions and intentions, sharing of projects, symbiosis, synergy. This was the first project by Arclinea Design Cooking School, the network of cooking schools characterised by Arclinea signature design. Withstand comparison, being unique, exploiting effective, tangible competitive advantages that trigger an unrepeatable emotional experience. For Arclinea, all this implies also operating in different, contiguous environments not always closely connected to the product. The world-wide success of Italian fashion, food, wine and design is a challenge that must be addressed continually and sustained by development of cultural and artistic tourism of the territory and its characteristic inimitable excellences. This leads to the forging of alliances and partnerships and major collaborations also of international scope, some of which have contributed and continue to contribute to Arclinea’s worldwide success.